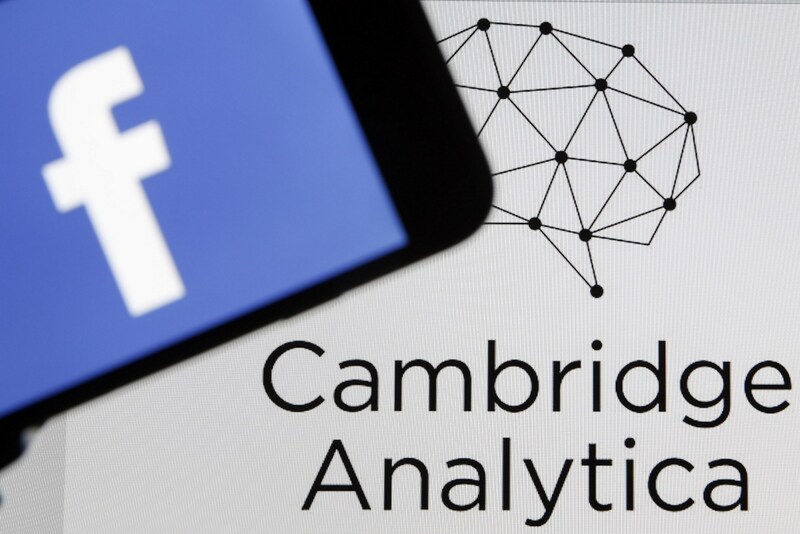 In 2018, Cambridge Analytica scandal became a top controversy, the app used Facebook user’s personal data for political influences in the US. Facebook Inc. was widely targeted by the Federal Trade Commission for this. A big question mark on facebook security arises because the Cambridge Analytica used Personal Information of about 87 Million Facebook users. This data was inappropriately used as voting opinion and public interests analysis by some political parties. When this scandal was exposed on Media, Facebook got a lot of negative response and had to apologize in public. A trend of #delete_facebook got viral over social media and users started deleting their Facebook accounts. Facebook had to face a massive loss in its yearly turnover. Facebook announced to take measures of the users’ security and made sure that this kinda scam will never happen in future. But still, there were many questions rising on its security. Later on, this issue started reducing the fame, and the trend was buried. Facebook took critical steps to sort out the issue. 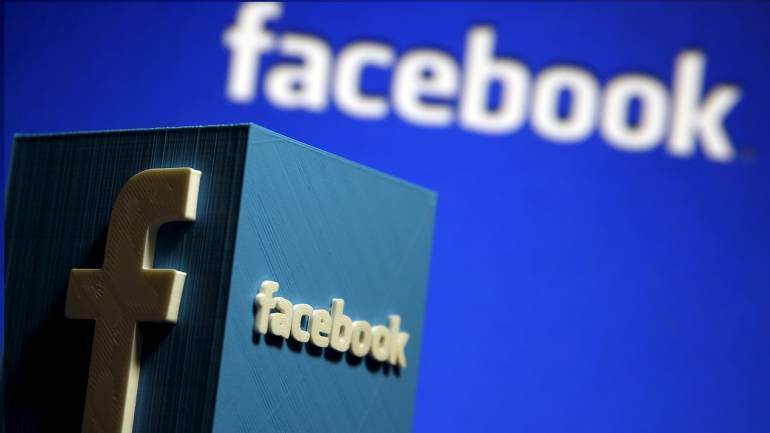 Recently, Facebook took a good action against apps that were untrusted and which could make any inappropriate use of Facebook users personal information and more than 200 apps were suspended from Facebook. According to Facebook after the controversy of Cambridge analytica, facebook doesn’t want to go through such scandals once again. Facebook has become more conscious about its privacy concerns after facing one controversy. 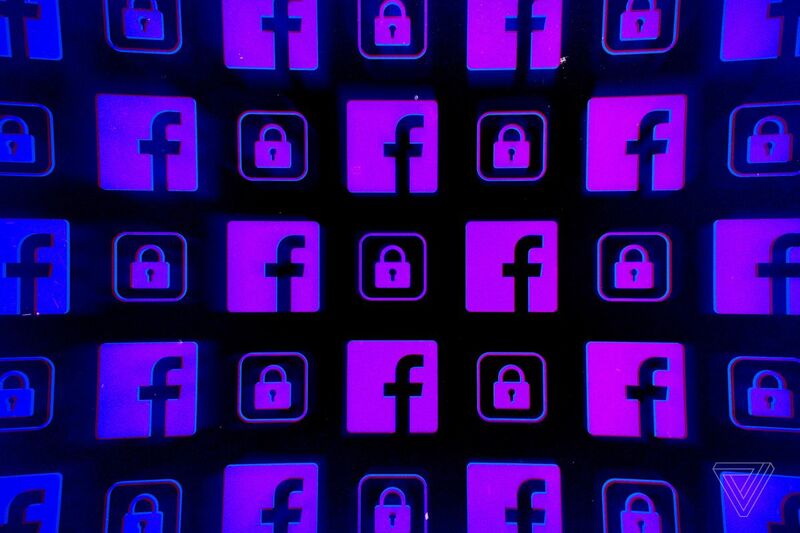 As after facing a massive negative response in 2018, Facebook made its security tougher to disallow rogue apps that steal users’ sensitive information by asking for opinions and views, offering apparently interesting poles and quizzes which are covering there deeds to steal the users’ personal identifying information or sensitive data, which is promised to be protected by Facebook. This is a great initiative by Facebook to secure users’ privacy and may help Facebook to gain back users’ trust. By taking such initiatives, facebook can once again retain, its glory of being the number one social media network and win back the trust of its users.